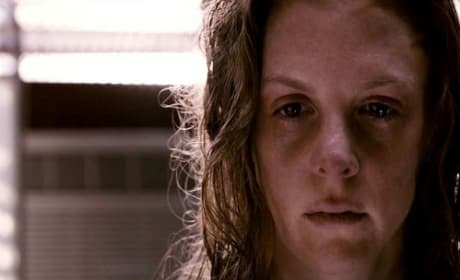 Ashley Bell in The Last Exorcism Part II. The film is from Eli Roth. Ashley Bell stars in The Last Exorcism Part II. Bell is back in the sequel to The Last Exorcism.